I’ve learned that some of God’s best gifts have come from lessons I have gleaned from the experiences of others. I have been incredibly fortunate to be in the midst of great purveyors of music over my 15+ year experience in this business. During the Martin Luther King holiday weekend, I had the amazing opportunity to sit under another great – the magically gifted, legendary vibraphonist Roy Ayers. 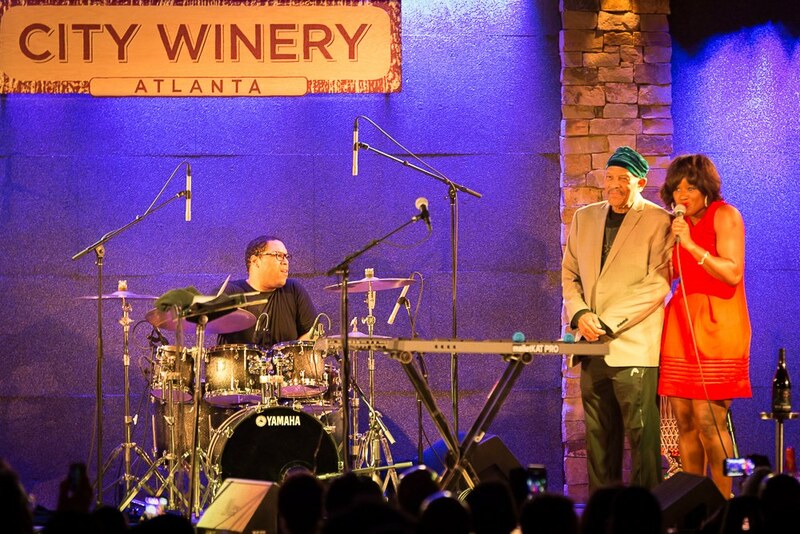 I was his featured vocalist for two shows at one of Atlanta’s premier venues for great music, City Winery. I must admit, I didn’t realize how many hits Mr. Ayers had. I can now say from personal experience that I know why this genius’ music is the most sampled in history.